Sometimes, we require to send exactly the same mail with the different Email addresses. 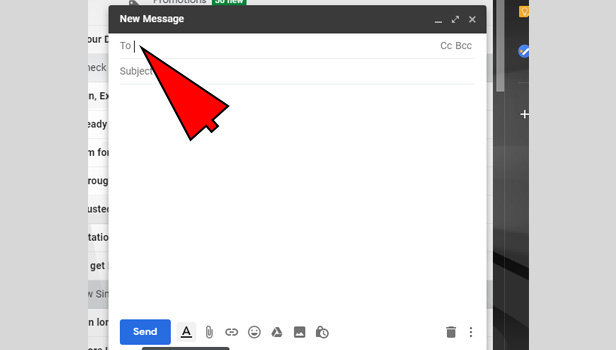 Gmail have made your work easier by adding this option called group mail where you can create the group of email addresses and send them to on email. 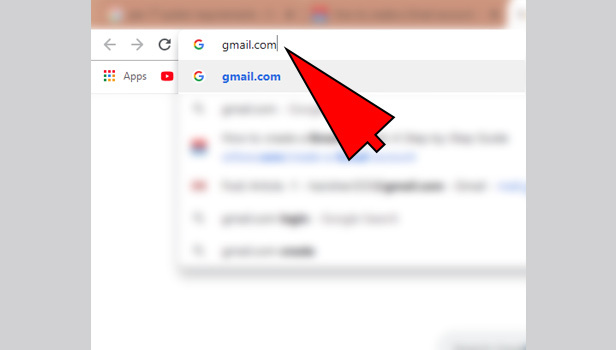 Open the browser: Open your web browser on desktop from your choice. 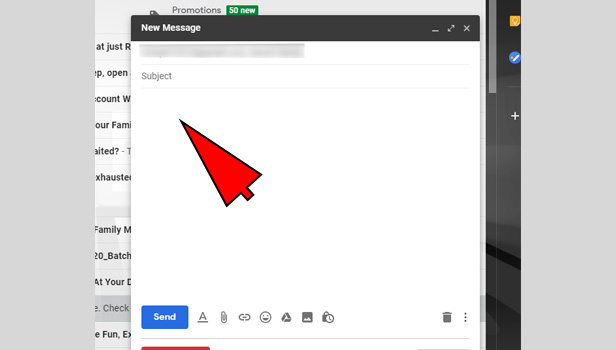 Sign in with Gmail: Open Gmail and sign in to your Gmail account. Click on ‘Compose’: Click on the ‘compose’ option at the top left corner. 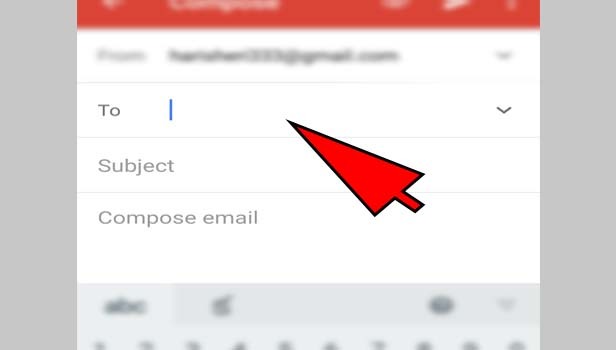 Type the first email address: Type the first mail address of the person whom you want to send a mail in the right of “To” field. Type other mail addresses: Now type other mail addresses in the same field. 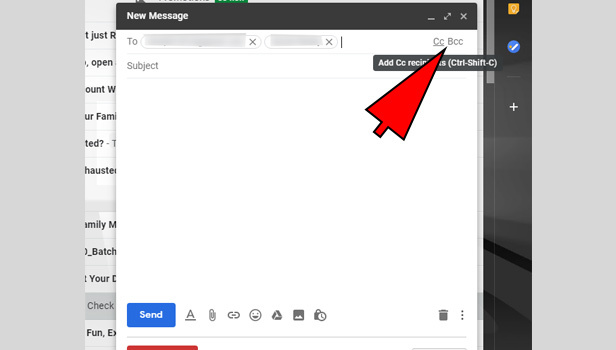 Add ‘CC’ and BCC: In the right corner, click on the ‘CC’ or ‘BCC’ option to add more recipients to your mail. If you want to make your mail recipients to know each other’s addresses, then choose CC. Type the mail addresses of the recipients. If you want to make your mail recipients to don’t view other mail addresses or you want to hide it then choose BCC. Type the mail addresses of the recipients. 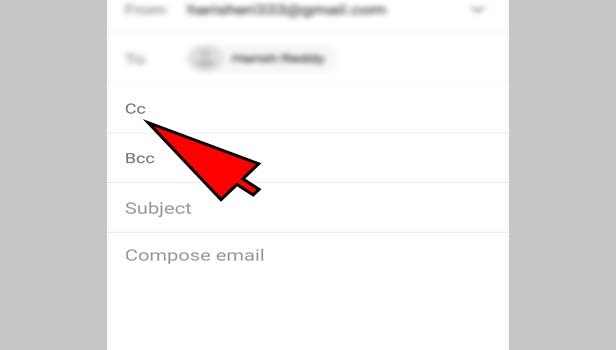 You can add both CC and BCC in your mail together with sorting mails in both sections according to your preference. Complete the mail: Add subject in your mail and write down the mail in box. If you want to attach a file, then insert it. 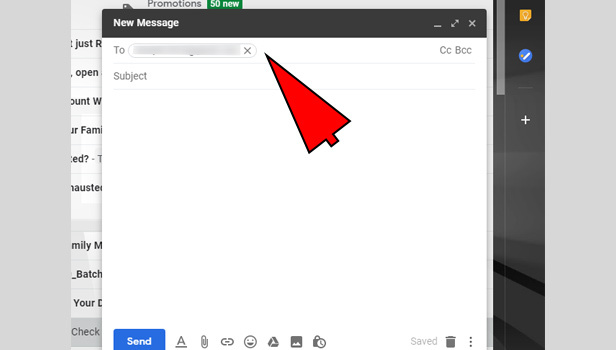 Click on ‘Send’ option: Now click on the send option which is at the bottom of the page. 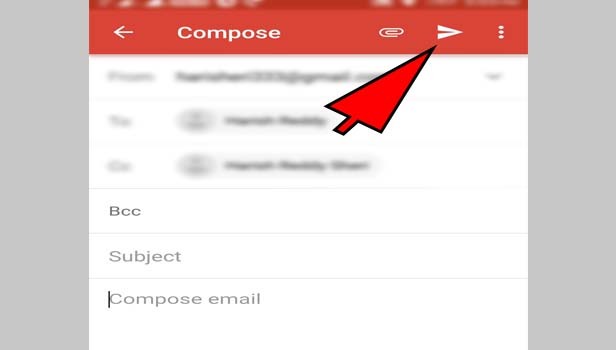 Open the app: Open your Gmail app and sign in with your Gmail account. Tap on compose icon: Tap on the compose icon which is at the bottom right corner. Enter the first mail address: Enter the mail address of the person whom you want to send a mail in the first “To” box. Enter other mail addresses: Now enter other mail addresses in the same “To” box. 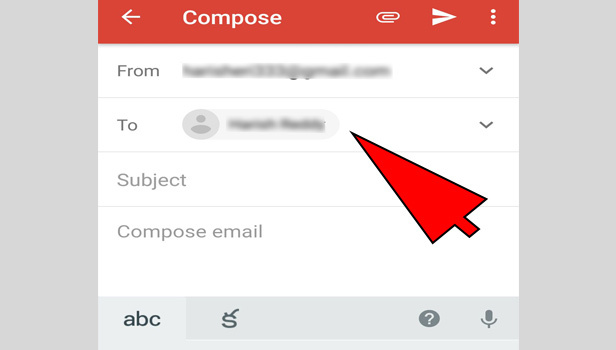 Add ‘CC’ and BCC: Below “To” box, tap on the ‘CC’ or ‘BCC’ option to add more mail addresses with the preference of view or hide the recipients. Complete the mail: Now write your subject and mail. 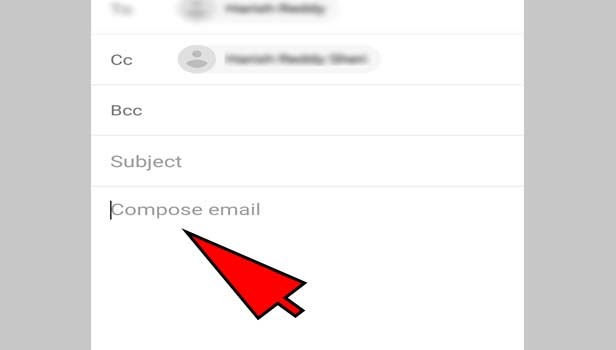 Attach a file if you want to add in your mail. 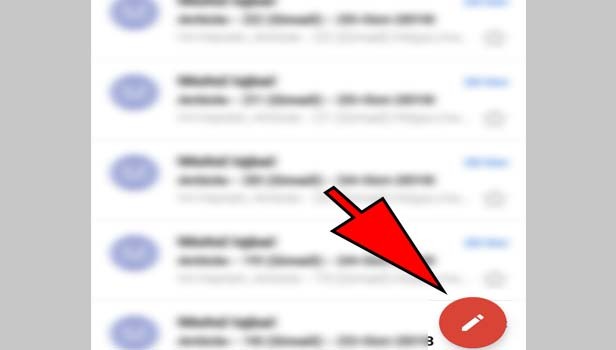 Tap on ‘Send’: Now tap on the send icon option at the top. You can approximately send 500 mails to the recipients in a day. This whole process actually saves your time, but keep in touch with people whom you are sending the email, sometimes the mail goes to spam. 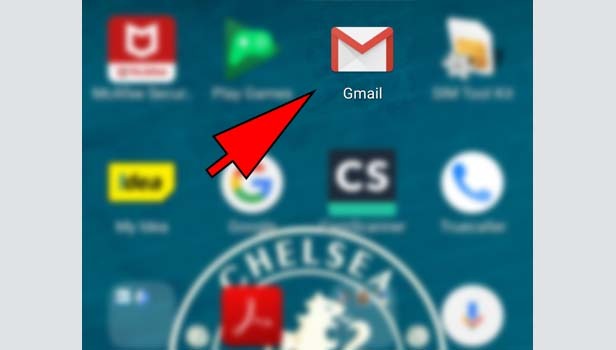 You can send email to gmail group on desktop and mobile apps. 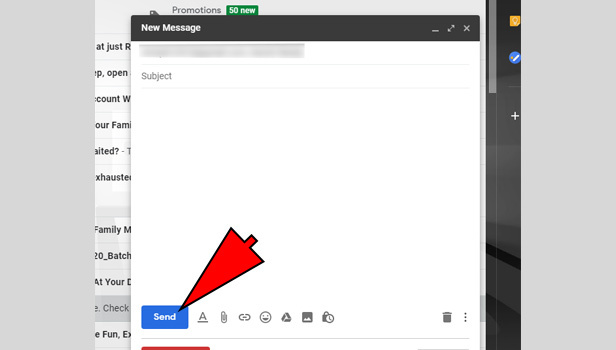 That’s how you can send a group mail on your Gmail app.